A new report entitled A Society of Readers, commissioned by the charity The Reading Agency and conducted by think tank Demos, finds a significant body of evidence to show that reading can help to combat the growing issue of loneliness, as well as acting as a tool to protect future generations from loneliness. With nine million people in the UK currently feeling lonely "often" or "always", the research shines a light on the benefits of using reading as a form of social connection. To find out more about the report and what it means, we caught up with Edward Cutler, Digital Communications Officer at The Reading Agency. It’s been a bit of a non-stop November for Lapidus – we've been travelling across the country for the NAWE conference, setting up the AGM in London in December, interviewing new board members, setting up events next year (Newcastle, March 23rd and 24th - save the date!) and the Creative Bridges International Call for Papers is well underway too! “Write here, sanctuary” creative writing for refugees and people seeking asylum is a study published in Arts & Health by Theodore Stickley, Ada Hui, Michelle Stubley, Francesca Baker and Michael Craig Watson that looks at the efficacy and affect of creative writing workshops for refugees run by Write East Midlands in three cities – Nottingham, Derby and Leicester. 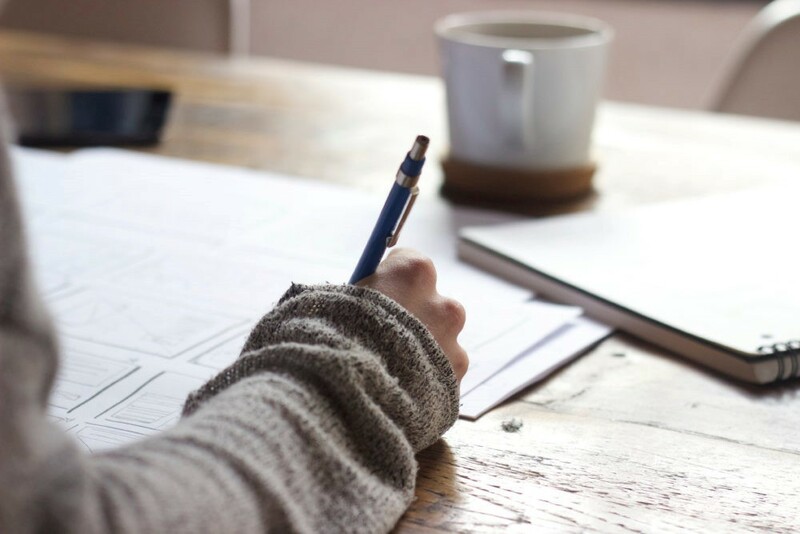 The Kent and Sussex Writing for Wellbeing Network is back! The Kent Writing and Wellbeing Network began meeting in January 2013 and has had many interesting speakers including Patricia Debney, Reinekke Lengelle and Maria C. McCarthy. A writing circle for women to meet and unpack their words, together. Every month or so, we are sending our outreach officer, Francesca Baker, out to bring back an interesting story from the field of words for wellbeing. Here is the first of these stories! We thought this sounded interesting – and fun – so caught up with Jane to find out more. Every month, Richard, the Lapidus International Coordinator, is going to write a ‘From The Desk’ article to give an update of the day-to-day activity that goes on in the Lapidus International Office. 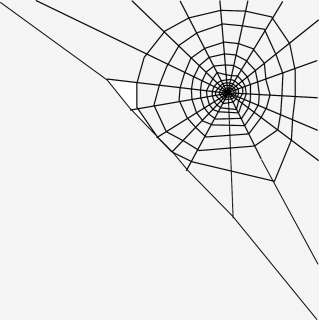 This is the very first one of those updates and it's extra spooky! 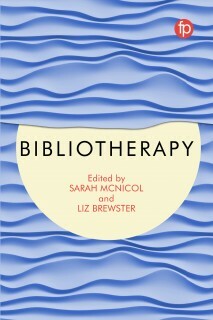 In recent years bibliotherapy has hit, if not the mainstream, at least a library or health service near you with programmes such as the Books On Prescription scheme, where self help and advice books are prescribed to support people with certain illnesses or ailments. It’s good recognition of something that people have known for many years –advice, inspiration, education and solace can be found through reading. The HOT Lapidus group have met on a regular basis in Scarborough since 2011. We currently meet four times a year and the core members of the group take turns in facilitating either a whole day’s session or share the facilitation for a half day’s session. In return for facilitation members pay half the fee for the workshop. Our core membership consists of 8 members and we travel from as far afield as West Yorkshire and Northumberland. We continue to meet in Scarborough as the venue suits us in ambience and in catering facilities and it is convenient for people to travel to. It is also very accessible for anyone with mobility issues and has proven to be a popular venue and we have enjoyed meeting there for the last few years. We all contribute to lunch and each participant is invited to bring food to share. A day of nature-based, psychological, and body-based exploration around self-expression, creativity, and freedom. The magic of therapeutic writing is often experienced sitting around a table in an intimate group setting. There is enormous power in writing together and having our words witnessed by others in a safe space, held by a skilful facilitator. When Victoria Field and I embarked on the challenge of carrying some of that alchemy into a virtual learning environment with the launch of our online Introduction to Therapeutic and Reflective Writing course, we approached the task with excitement, but also some uncertainty. Would it be possible to provide a safe, supportive environment for participants to learn, share and develop? 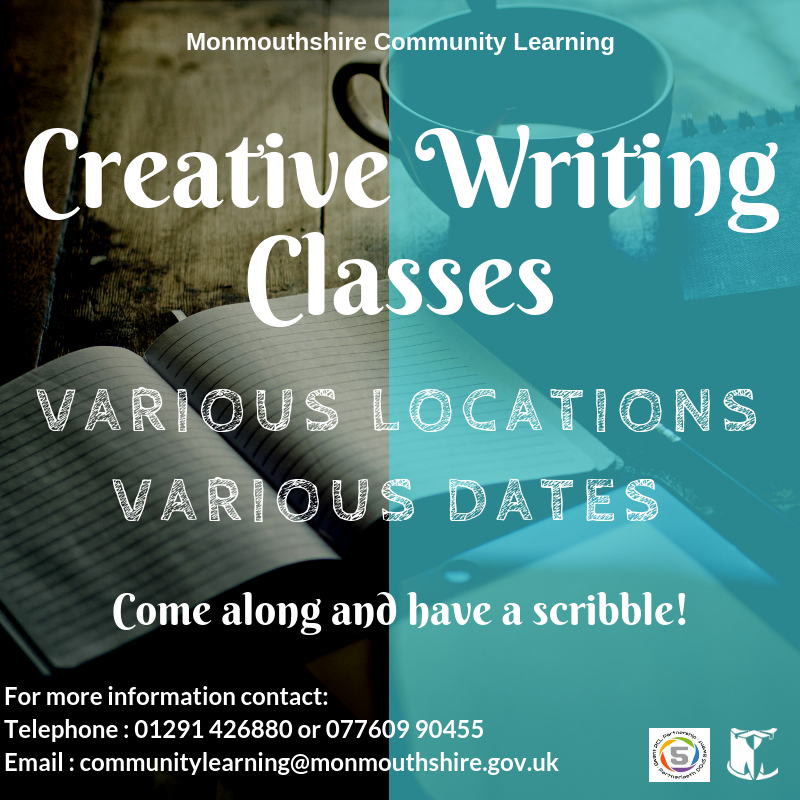 The aim of this Creative Writing course is to provide an opportunity to put pen to paper and to do so in classes which are inclusive, enjoyable and stimulating. 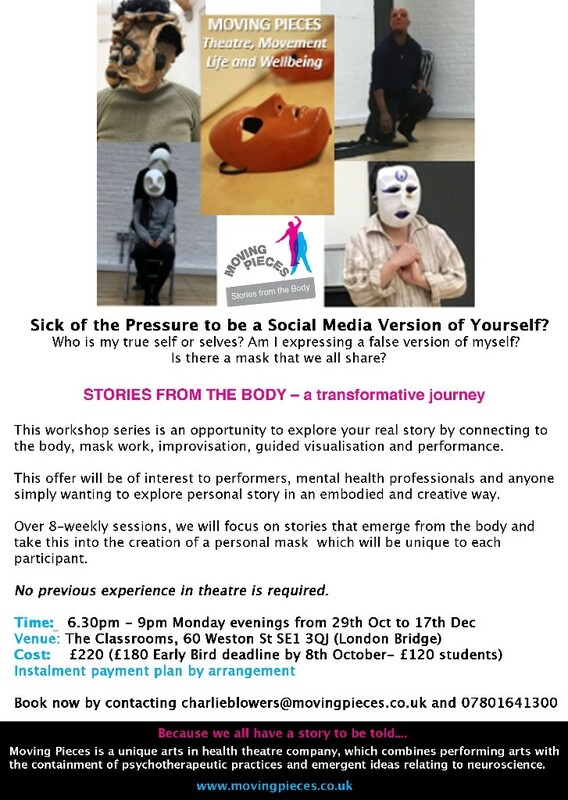 These initial courses will encourage and facilitate writers, of whatever ability, to explore their own potential. In responding to workshop prompts they will call on their own knowledge, life experiences, memories and imagination to write. The course will use stimuli such as nature, art and photography, life and personal observation, and poetry. Groups will be small and will foster a friendly and supportive atmosphere. A two-hour workshop each week will encourage the momentum of writing and the ability to hear and provide peer feedback. 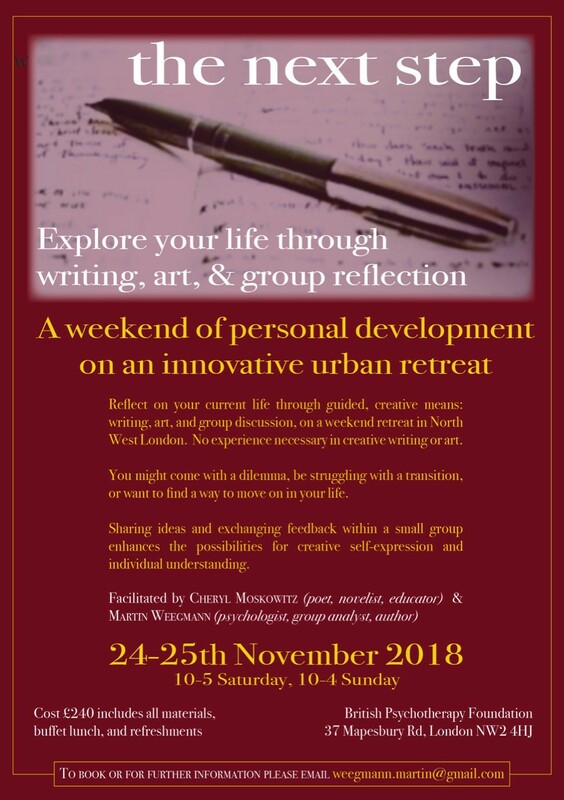 If you’ve always wanted to write, come along and have a scribble!